We gather in the sanctuary and listen for God’s spirit. We will take time to intentionally pray through our parish prayer request list and for each student and teacher in our preschool. As we live our lives, our eyes are often cast down – focused on putting one foot in front of the other. 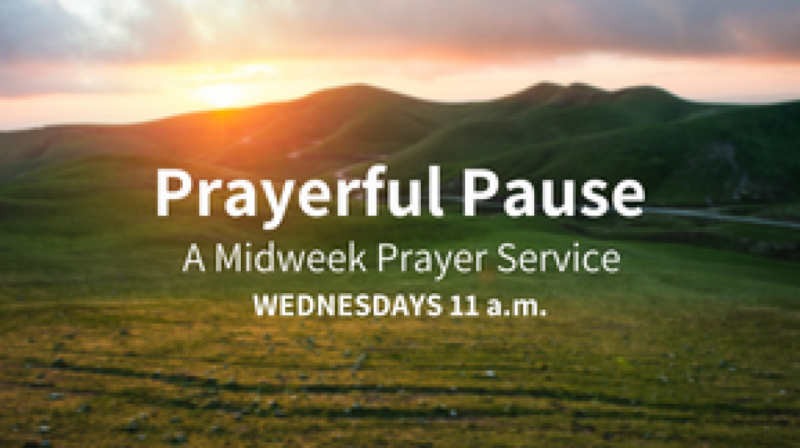 Join others as we “lift up [our] eyes to the hills,” to the promise that God is longing to connect with us.